Learn how to make your own social media ready recipe videos. Perfect for food bloggers, recipe developers, e-commerce food brands, chefs and more. Brad and Heather will bring their film knowledge and expertise to your students in AN Information packed, two-hour lecture. Brad and Heather will teach you about the gear you need, how to prepare your recipe, and shoot a recipe during the class, right in front of your eyes! 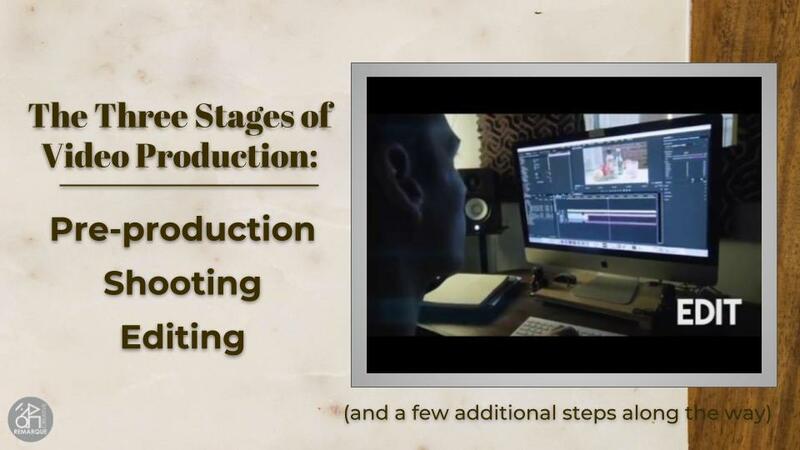 The last portion is spent learning editing tips and tricks as Brad edits all of the footage shot into a recipe video by the end of the class! Click here to access the full lecture slides.